Improves accuracy by ensuring the rifle is level before each shot. Even the smallest amount of cant will move bullet strike by 1/2 an inch or more at 100 yards: results in missed targets or wounded game. 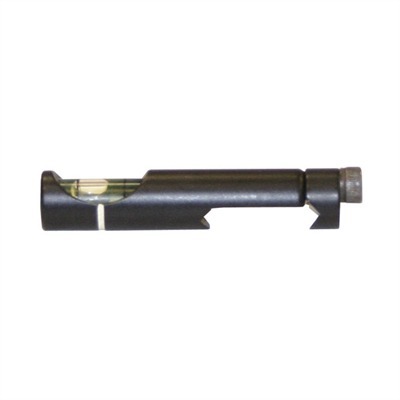 Attaches directly to a scope base, remains visible to your non-sighting eye so you can quickly check the level without moving your eye from the target. Fits Weaver-style base. Mfg: B Square SPECS: Aluminum, black, anodized finish. 1.8'''' (47mm) long.